Elevated walkways connect pavilions to the resort's private white sand beach and facilities, including the first Aman Spa. With a fleet of luxury cruisers, Amanpuri offers the opportunity to explore the Andaman Sea. 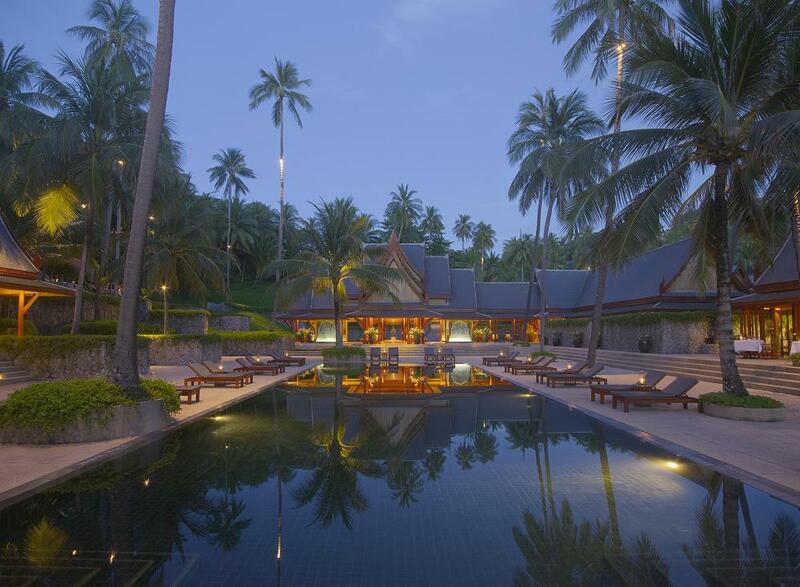 Amanpuri (place of peace) was built in 1987 and became Amanresorts' flagship property. Reflecting the style and elegance of Thai culture, the resort's graceful pavilions and villa homes are situated in a coconut plantation on a headland overlooking the Andaman Sea.